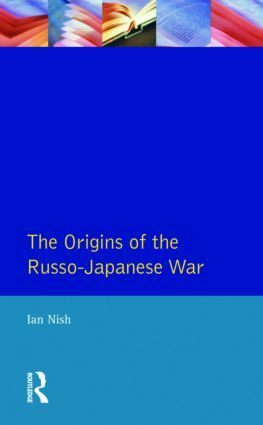 The Russo-Japanese war of 1904-5 has been seen as the turning point of the development of the modern world. Written by a specialist in Japanese diplomacy, this book has been described by the Times Higher Education Supplement as 'diplomatic history at its very best'. 'Professor Nish's lucid and convincing exposition is diplomatic history at its very best.